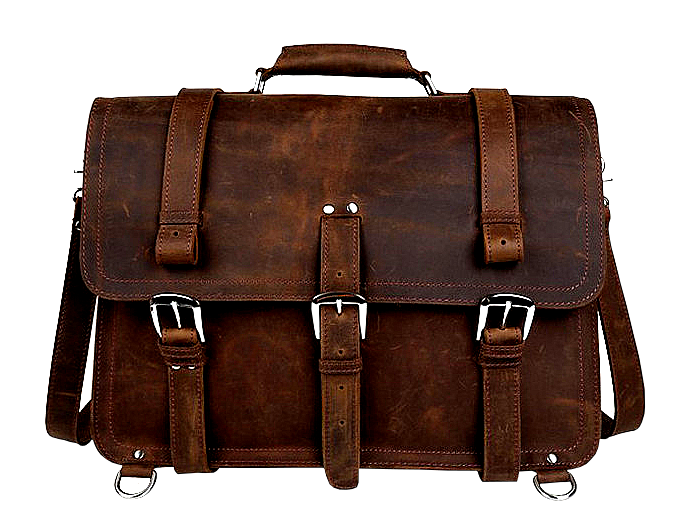 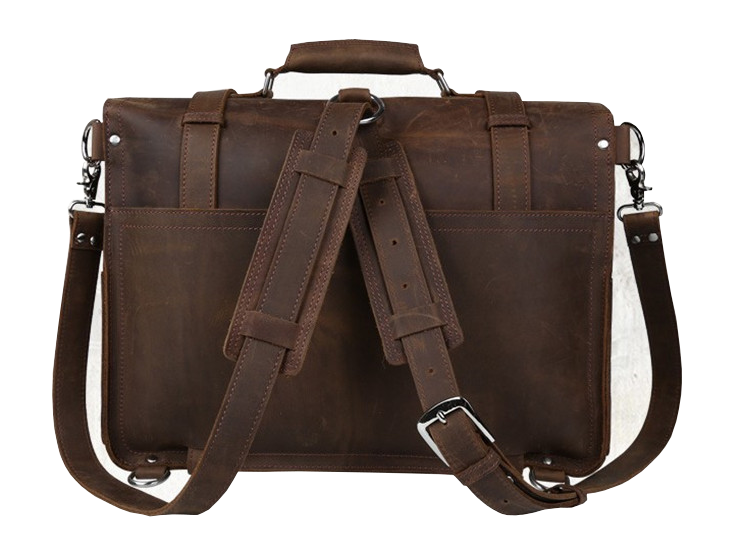 This large sizes brown briefcase has sturdy handles and is luxury all around. 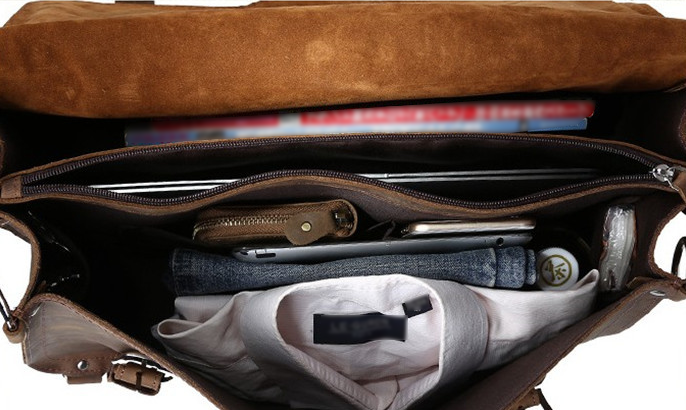 Its extra latch allows it to interchange into a backpack! 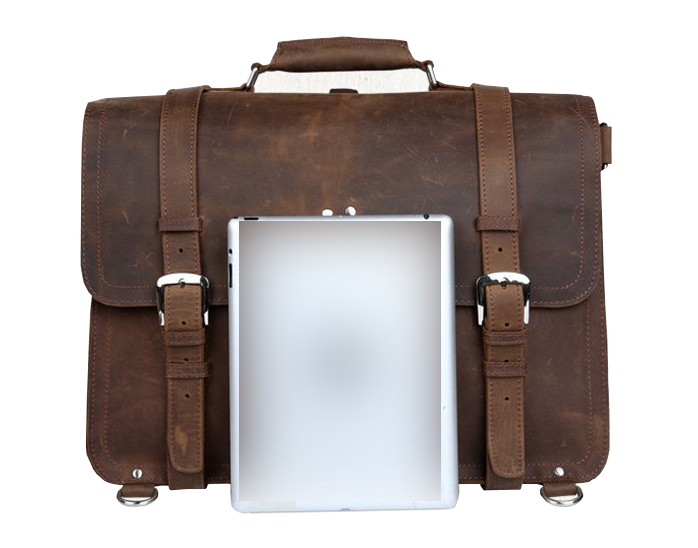 This remarkably high quality leather briefcase will last years and hold all of your technology, books, and even clothing. 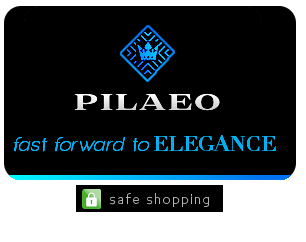 Available with 100% free shipping worldwide.